Mold is not only ugly, it can be damaging and creates a musty smell throughout your home or business. More importantly, in large amounts the spores can be a health hazard to you, your family or your employees. Exposure to mold can result in asthma attacks, sinus problems, throat and skin irritations and more. The microscopic spores can lie dormant almost indefinitely, until they encounter dark, damp areas to set up shop. With the right conditions, a small water leak, excess humidity and it will spread quickly, getting into hard-to-reach places. Before that happens, turn to Pro Services to request our help with mold remediation in Washington DC. Schedule a free estimate regarding mold remediation services for your home or commercial property. Call Pro Services LLC at 877-233-4793 or contact us online. If you’re not sure about the mold in your home, have it tested by a Pro Services Licensed Mold Inspector. 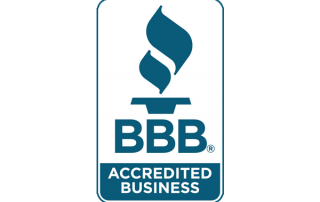 Qualified and experienced, our mold inspectors will assess the mold in your home or commercial premises and look for evidence of past mold issues. This will include checking areas where mold could cause structural issues and look for sources of moisture penetration. 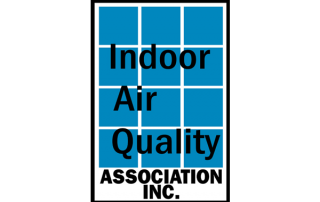 Pro Services is a member of the Indoor Air Quality Association Inc, Washington DC. 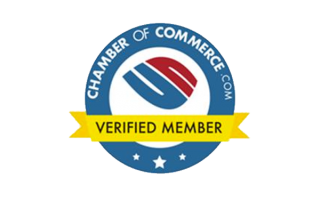 We will give you a fair and accurate assessment, giving you the ability to make a decision that is best for you. 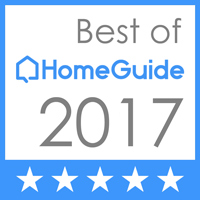 While mold spores are microscopic and impossible to see with the naked eye, there are many other signs you and your family can look for in your home. You may notice a pungent, musty odor. It’s important not to ignore these odors; just because you can’t see the mold doesn’t mean it’s not there. The insides of walls and ceilings are ideal areas for mold to grow if it’s been exposed to moisture. For people who are susceptible to allergies, they may start sneezing, have sore eyes, a runny nose and nasal congestion. If you notice these allergies disappear when you leave the building, mold could be the culprit. People with compromised immune systems can get systemic infections of the lungs, skin, or digestive tract. If you can visually see the mold, there’s a good chance there may be a breeding ground somewhere that you can’t see. When this happens, request professional mold removal as soon as possible to avoid serious health and property damage. If you are concerned about mold growing in your home or office building, it’s important to act quickly. Mold can spread in as little as 24 – 48 hours. 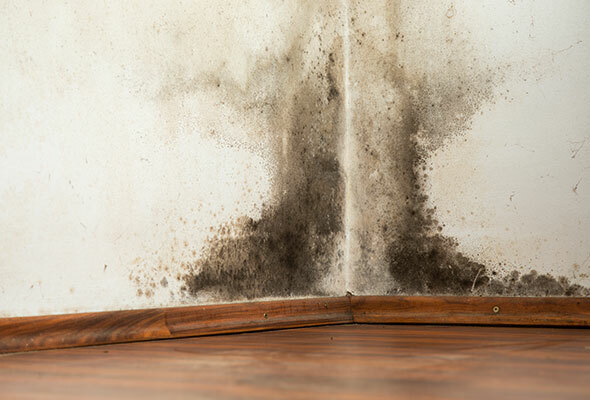 Whenever a building suffers water damage, you should have a professional check the walls for mold infestations. They can go unnoticed for weeks, and then spring up practically overnight. Once mold produces colonies in your building, it grows quickly. The longer you’re exposed to mold, the worse the reaction can be. Exceptionally humid homes and offices can be subject to mold invasions even if no water damage has occurred. Stachybotrys, otherwise known as black mold, is a toxic mold that has been talked about a lot by the the media and on the internet. The CDC is very conservative on it’s response while others can be very alarmist. The truth is, there is just not enough research to determine how dangerous it is. What the research does confirm is that mold, of any color or type, can cause illness in some people. To be safe, it’s best to get rid of any mold you find in your home or business for a safe living environment. 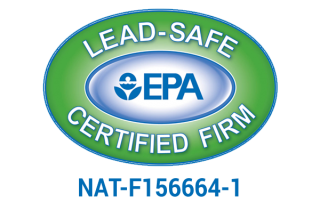 Pro Services’ professionals are trained and certified in mold remediation. 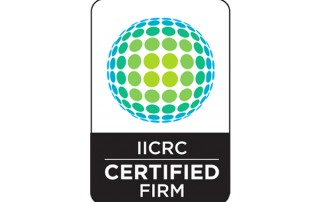 Proper qualifications and certifications are essential for dealing with mold problems in order to ensure that removal is done correctly and completely. While no process can ensure that a building won’t be re-infested with mold, we can make your home or business as inhospitable to mold as possible. We’ll work with you to get things back to normal. Pro Services have the expertise you need after 25 years of mold removal in the Washington, DC area. Many homeowners believe that they can resolve mold situations in their homes on their own; and for small surface areas this could be true. But how certain are you that there’s not a hidden colony that you can’t see? It’s also very important to be careful about the techniques you use. Even the most talked-about and widely used techniques can aggravate its growth. People are often confused by thinking that mold resistant means mold-proof. UV and high-heat drying mold removal techniques simply don’t work—in fact these methods have only temporary benefits and can cause long-term damage to your property. They can be harmful to people, pets, wood, plastics and plants. Pro Services’ mold removal services are comprehensive, encompassing mold remediation, mold odor removal, as well as cleaning and sanitation, completely removing the mold as well as the issue causing it to grow. We team up with environmental hygienists and laboratories, and work to accurately diagnose the damage. 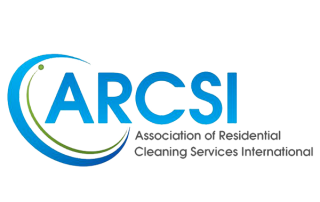 We’re committed to protecting people from potentially dangerous mold situations, and we strive not only to emphasize the dangers of mold to property, but to human health, as well. Request our mold remediation team’s assistance as soon as you notice mold growing in your home, or when you notice its distinctive smell. Spotting mold in one area of your house likely means that there’s mold growing elsewhere. Either way, it’s important for our professionals to nip any mold growth present in the bud. Request your free estimate today to learn how we can help.